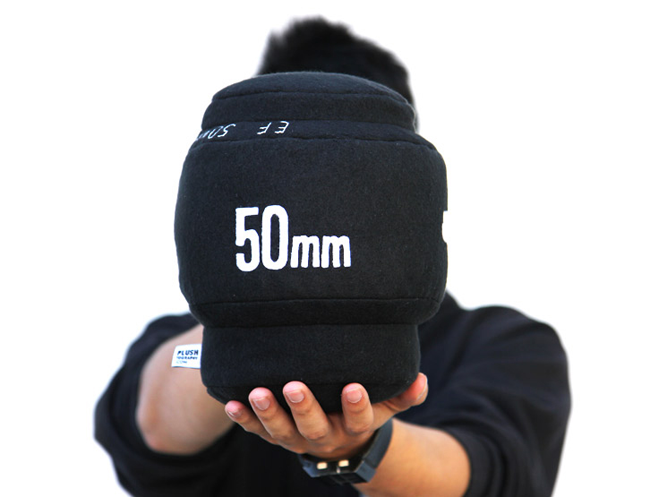 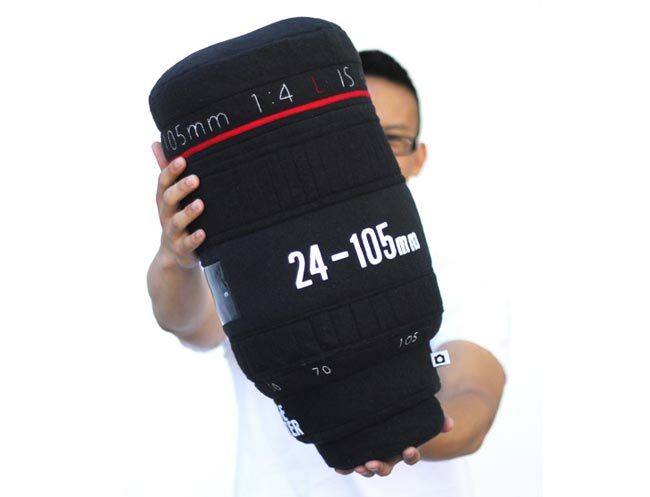 Yesterday we saw some fun Canon camera lens mugs, and now we have another fun accessory shaped like a DSLR camera lens, the Plush Camera Lens Pillow, which would be an ideal accessory for all the photography fans out there. 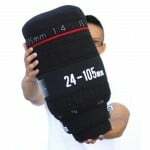 The Plus Camera Lens Pillow is available in three different versions, the first one is the Canon 24-105mm f/4 L Pillow, which measure 9.5 inches by 9.5 inches by 18 inches. 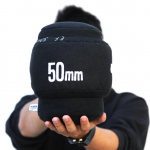 Next up is the Canon 50mm f/1.8 II Pillow which measures 8 inches by 8 inches by 7 inches, ad finally there is one for the Nikon fans out there, the Nikon 35mm f/1.8 Pillow which measures 8 inches by 8 inches by 7 inches. 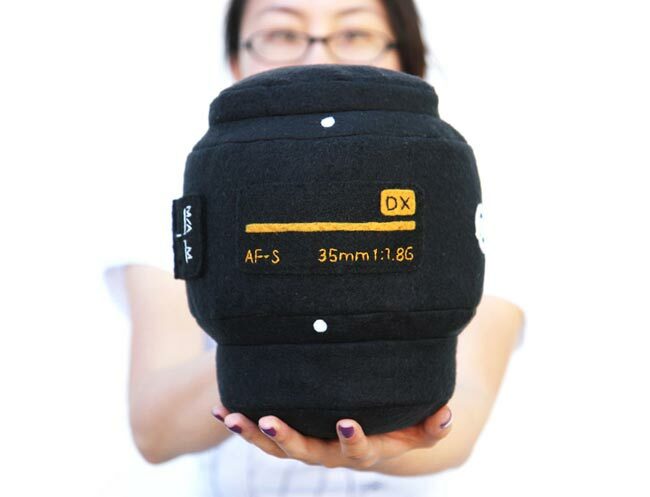 Prices start at $35 for the two smaller ones and $65 for the large Canon lens pillow, although it looks like the must be popular as some of the versions are already sold out, you can find out more details over at Plush Photography.